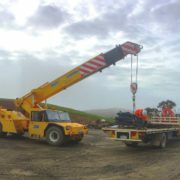 The Humma 35T lift and carry crane has been a tremendous attribute to West Cranes & Access Hires’s crane fleet. 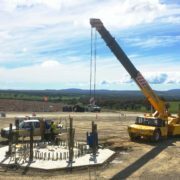 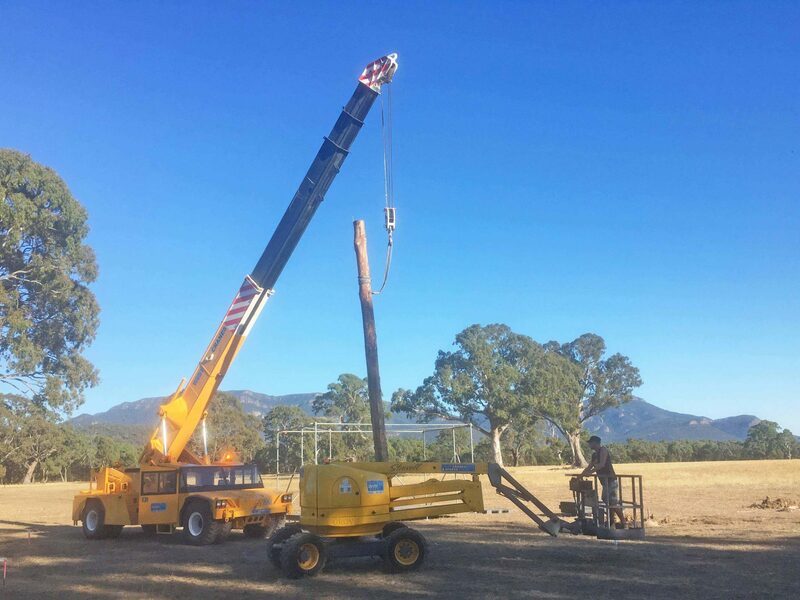 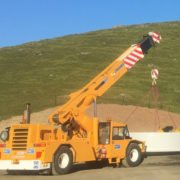 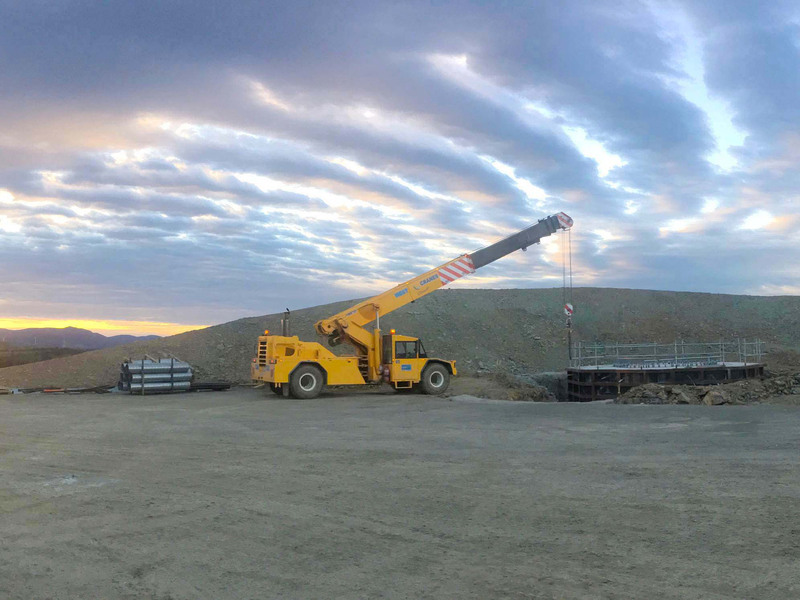 Designed and built right here in Australia, it offers many outstanding features and performs at a level that many lift and carry cranes can not. 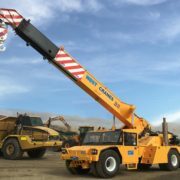 Its adjustable airbag suspension system and vibration-insolated cabin allows for a smooth travelling speed of up to 90km. 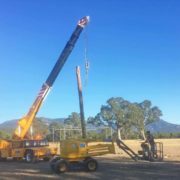 The fully powered four-section boom to 20.5m enables a hook weight of 19 metres. 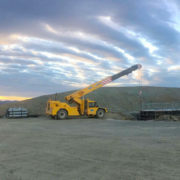 Accompanied with a 20T maximum load and custom made Rhino hook. 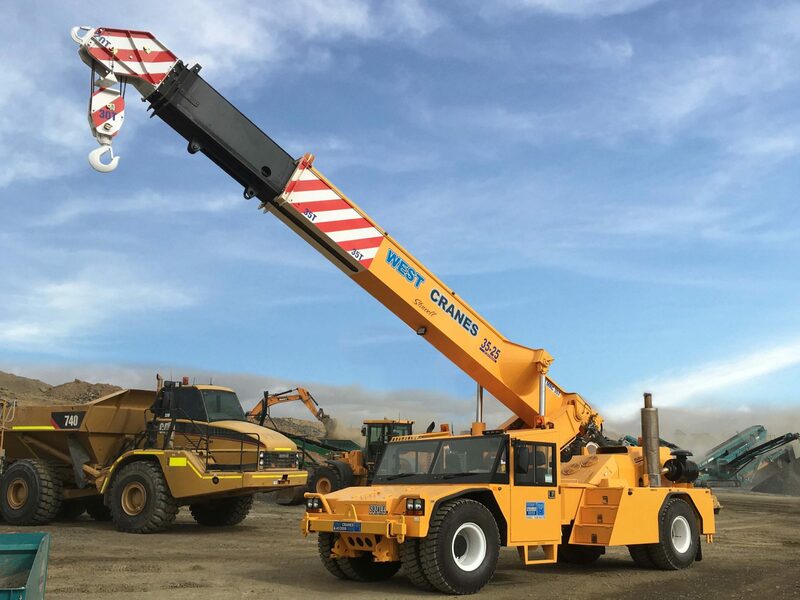 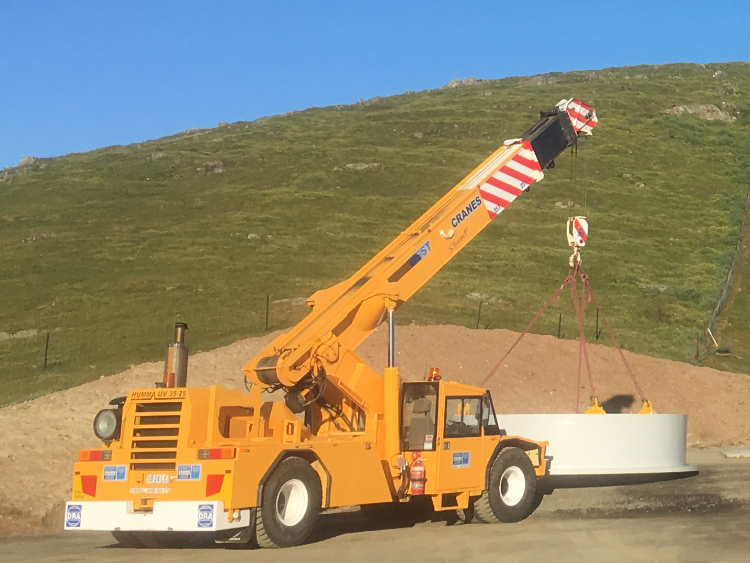 As the industrial landscape is forever evolving, and logistical needs increasing, West Cranes & Access Hire are continually evaluating it’s Crane Hire Fleet, Access Boom Lift’s, EWP’s and a various array of other hire equipment. 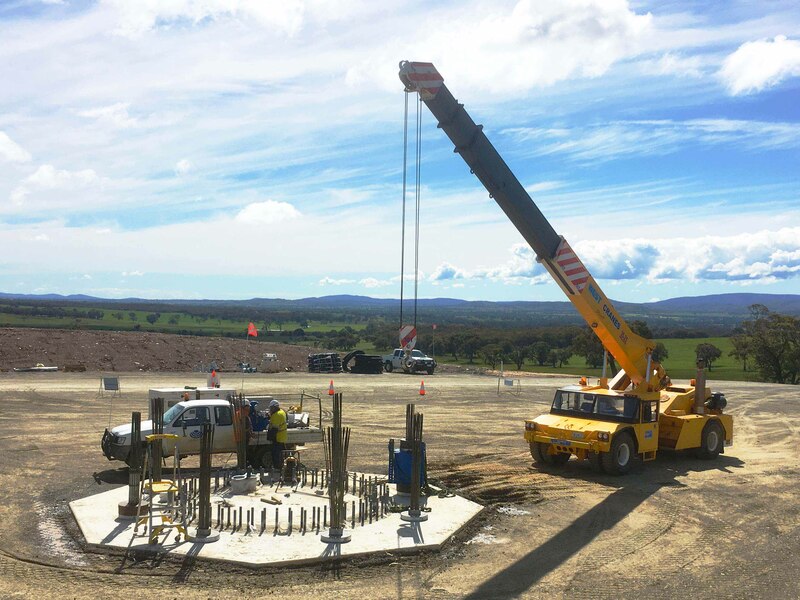 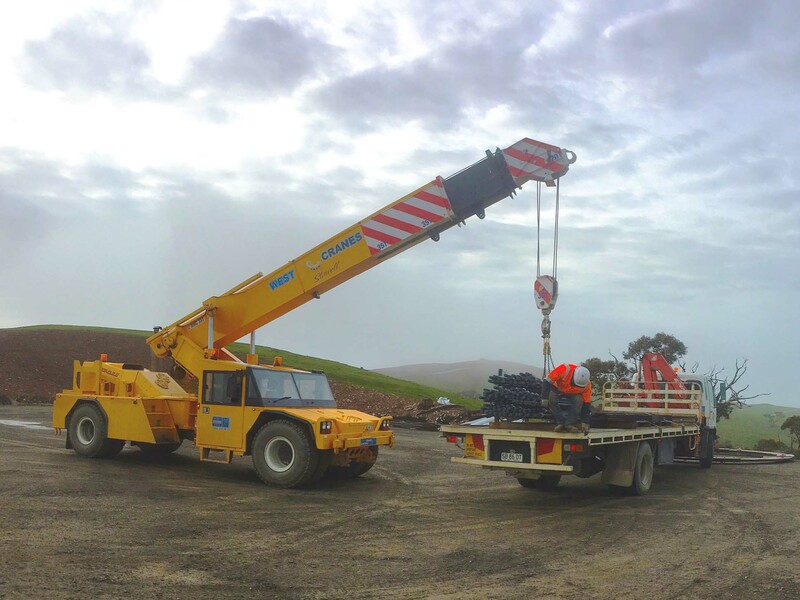 The Humma 35T has the best lift chart amongst the lift and carry group and is the first and still the only lift and carry crane of its type in Victoria.